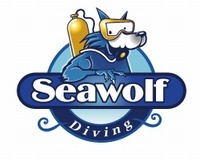 SCUBA QUIZ: What Do You Know About Sharks? Have you ever seen a shark while diving? They are magnificent creatures, on top of the marine food chain and unfortunately often misunderstood. 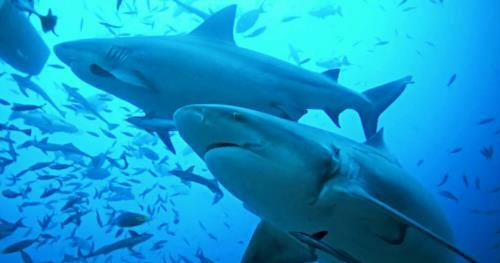 Test your knowledge about sharks and see if you can answer these 10 questions right!